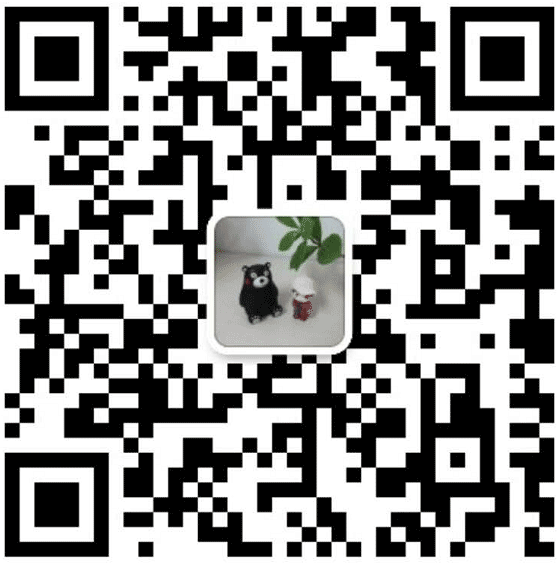 Classification and Core Components of Cartesian Coordinate Robot - FUYU Technology Co., Ltd.
1, according to the use of points: welding robots, palletizing robots, glue (dispensing) robots, detection (monitoring) robots, sorting (classification) robots, assembly robots, EOD robots, medical robots, special robots, etc. 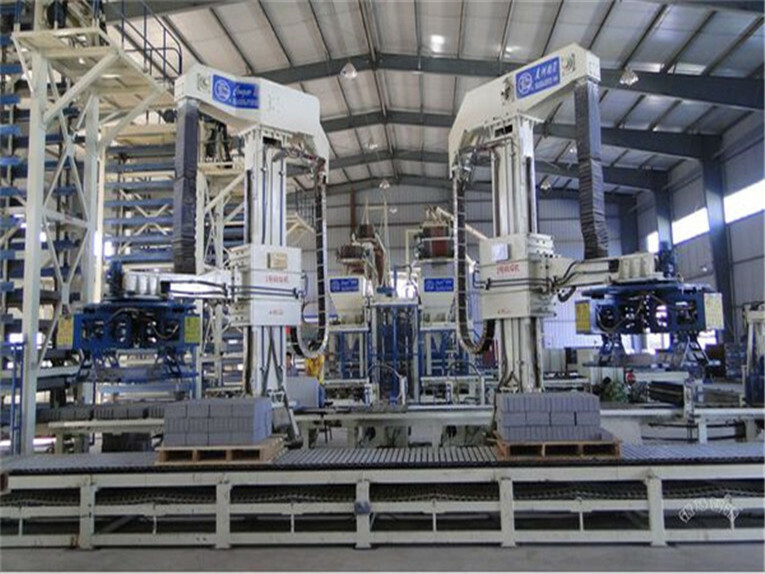 2, according to the structural form points: wall-mounted (cantilever) robot, gantry robot, upside down robot and other typical rectangular robot. 3, according to degrees of freedom: two-coordinate robots, three-coordinate robots, four-coordinate robots, five-coordinate robots, six-coordinate robots. Cartesian coordinate robot core components – linear positioning unit In order to reduce the cost of Cartesian robots, shorten the product development cycle, increase product reliability, improve product performance, in many countries in Europe and America have been the rectangular coordinate robot modular, The linear positioning unit (system) is the most typical product of modularization. 1, Positioning body profile: As the mounting support part of the track, this profile is different from the general frame profile, it requires a very high straightness, flatness. 2, movement track: installed on the positioning body profile, directly support the movement of the slider. A positioning body profile (system) may be installed with a movement track, or it may be installed with a plurality of movement tracks. The characteristics and quantity of the track directly affect the mechanical characteristics of the positioning unit (system). The types of tracks that make up the positioning system are very common. There are linear ball bearings and straight cylindrical steel bearings. 3, movement slider: consists of load mounting plate, bearing frame, roller group (ball group), dust brush, lubrication cavity, sealing cover. The motion sliders are coupled with the rails by rollers or balls. Achieve the guidance of sports. 4, transmission components: General transmission components are synchronous belt, toothed belt, screw / ball screw, rack, linear motor and so on. 7, bearing and bearing seat: used to install the transmission element and drive element. 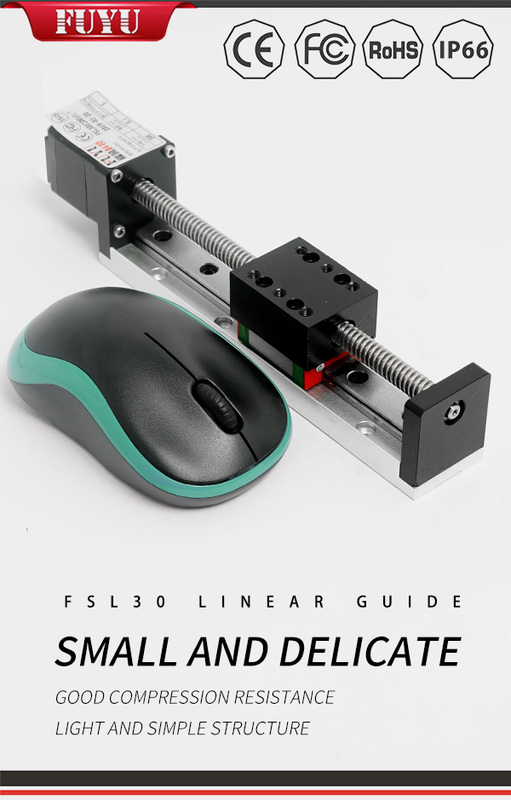 Cartesian Coordinate Robot Drive Elements – Motor Drive System The linear positioning unit (system) is able to achieve precise motion positioning, which is determined by the motor drive system. AC/branch servo motor drive system, stepper motor drive system, linear servo motor/linear stepper motor drive system. Each drive system consists of a motor and a driver. The function of the driver is to amplify the weak signal and load it on the strong electric motor to drive the motor. The motor converts electrical signals to precise speed and angular displacement. In the occasions requiring high dynamics, high-speed operation, high-power drive and other occasions, AC/branch servo motor system is used as the drive; in the requirements of low dynamic, low-speed operation, low-power drive and other occasions, stepper motor system can be used as the drive; Very high dynamics, high speed operation, high positioning accuracy and other occasions will use linear servo drive. Cartesian coordinate robot control In order to realize the robot’s flexible and varied motion function and rapid response processing function, the robot must have a brain-control system. The function of the control system is to issue motion instructions, process data, determine motion, etc. It can issue control instructions, receive feedback signals, and determine the processing information at any time according to the numbered program. 1. Combination of IPC and motion control card: The motion control card borrows computer resources and uses its own motion control function to achieve control. 2, offline motion control card: Borrow the computer to make the program, can store the program itself, run offline. 3, PLC – borrow a computer to compile a program, the program can be stored, run offline. With that kind of control system, the motion control engineer will choose according to the actual situation depending on the situation of the sport and the conditions of use. For example, a welding robot’s terminal operation tool is a welding torch: a palletizing robot terminal operation tool is a gripper; a glue (dispensing) robot terminal operation tool is a glue gun, a detection (monitoring) robot terminal operation tool is a camera or a laser. Some work-intensive tasks cannot be completed with a single operating tool. It is necessary to install two or more operating tools. For example, in addition to the need for a mechanical gripper, a camera is also required for the capture of a non-stationary moving object, which constantly tracks the spatial position of the calculated object.